Bowing to intense global pressure to rein in terror groups, the Pakistan government has issued an order to streamline a process for the implementation of sanctions against individuals and entities of all banned outfits as designated by the UN Security Council, the Foreign Office announced. Interpreting the order, Pakistan Foreign Office spokesman Mohammad Faisal said it means that the government has taken over the control of all proscribed outfits operating in the country. Pakistan Information Minister Fawad Chaudhry said the government had taken a firm decision that there would be stern action against all militant groups. But he refused to give any timeline for the operation against militant groups. Earlier, reports said that Pakistan government had taken over the administrative control of the headquarters of Jaish-e-Mohammed (JeM), the terror outfit which claimed responsibility for the Pulwama attack that killed over 44 CRPF soldiers in Jammu and Kashmir. The move came a day after the UN Security Council comprising 15 nations, including Pakistan’s key ally China, named JeM in a statement condemning in the “strongest terms” the “heinous and cowardly” terror attack executed by Pakistan-based JeM in Pulwama and stressed on the need to hold organisers and financiers of such “reprehensible acts” accountable and bring them to justice. 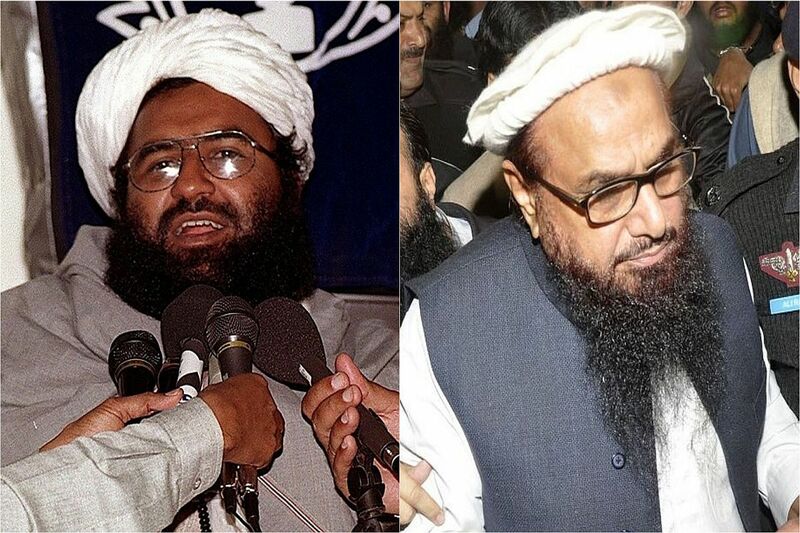 Earlier on February 21, Pakistan had also banned 2008 Mumbai terror attack mastermind Hafiz Saeed’s terror outfit Jamaat-ud-Dawa (JuD) and its front Falah-e-Insaniat Foundation (FIF). Earlier, the two terror outfits were kept on the watch-list of Pakistan’s Interior Ministry. After the Pulwama attack, New Delhi reached out to the international community, most of which condemned the terror strike, to isolate Pakistan and to highlight the role of the neighbouring country in using terrorism as an instrument of state policy. In the wake of the Pulwama terror attack, tensions escalated between India and Pakistan. India carried out “non-military pre-emptive” airstrikes targeting the JeM training camp in Balakot in Pakistan’s restive Khyber Pakhtunkhwa province, about 80-km from the Line of Control (LoC) early on February 26. Following skirmishes between India and Pakistan, the US, the UK and France moved a fresh proposal in the UN Security Council to designate Pakistan-based terror group JeM’s chief Masood Azhar as a global terrorist, a listing that will subject him to global travel ban, asset freeze and arms embargo. The proposal was moved on February 27 by the three permanent veto-wielding members of the 15-nation Security Council.